He added that there is “no convincing reason” to keep the border closed. 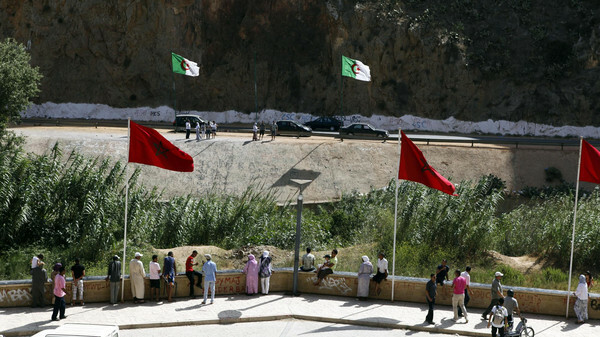 Algeria decided to close the border in 1994, when Morocco imposed visa regulations on Algerian visitors in the wake of a terrorist attack on the Atlas Asi hostel in Marrakech. 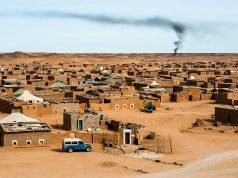 Morocco lifted the visa requirement in 2004. But the border has remained closed. 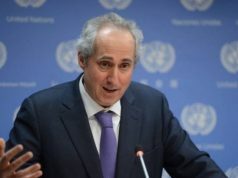 Throughout the years, Morocco has called on Algeria to shoulder its responsibility in the conflict and to engage in the UN-led political process to find an agreed upon and mutually acceptable solution to the conflict. 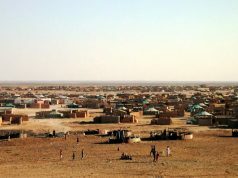 Algeria, however, which hosts Polisario members on its land, has refused, claiming that the issue should be solved between Polisario and Morocco only. “It’s an illogical mistake,” said the politician about the border. 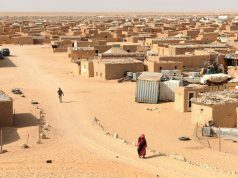 On Thursday, Moroccan Ambassador to Italy Hassan Abou discussed the circumstances of Algeria’s refusal to open its borders on the sidelines of a festival of Mediterranean journalists. 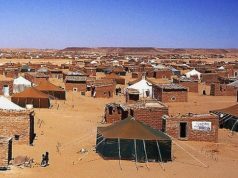 He said that Algeria’s decision hampers the Maghreb integration project.